The Ross Stores retail chain continues to expand in the area with its newest department store. The new dd's Discounts is located at 4103 E. Ashlan Ave. in north Fresno and is the fourth in the city. The California-based chain offers clothing, shoes, home decor, toys and more at a bargain price. According to its website, dd's also partners with First Book and the Boys & Girls Clubs of America, holding donation drives for the organizations every year. 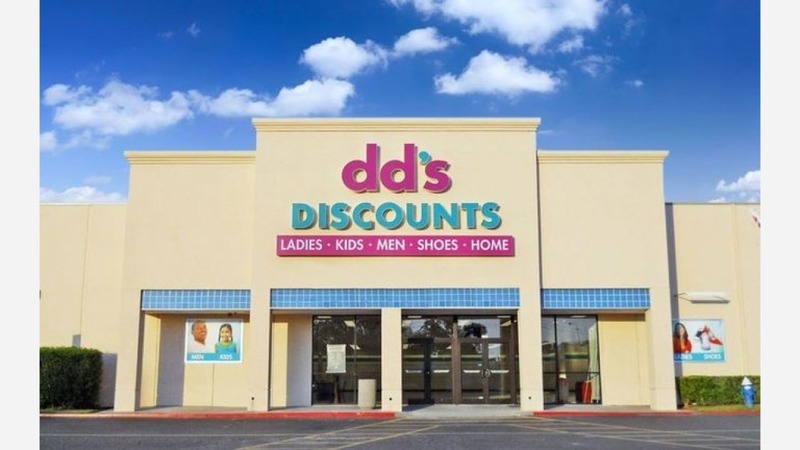 The new dd's Discounts currently has one review from Jose C.
He wrote, "Upon entering, you are greeted -- similar to any other dd's visited in Fresno. Layout is pretty nice and organized. I like how it doesn't feel super cluttered." Swing on by to take a peek for yourself: dd's Discounts is open from 8:30 a.m.-10 p.m. from Monday-Saturday and 9 a.m.-10 p.m. on Sunday.